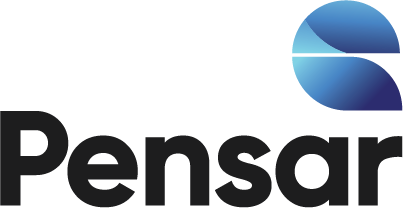 Ballera Meter Station E & I Upgrade Project - Pensar. The Infrastructure People. The Ballera area in regional Queensland is the location of Santos’ major gas processing facilities, as well as the convergence of a number of pipelines. APA Group owns a number of assets in the area. 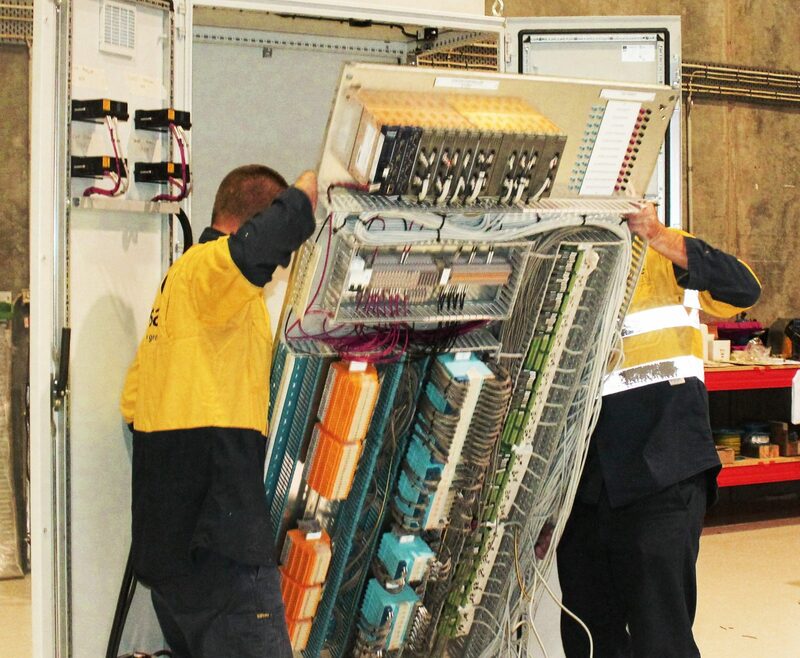 This project involved the manufacture and installation of a new switchboard control panel expansion tier to extend an existing switchboard on site. Manufactured by Pensar within our workshop facility in South Brisbane. Delivered to Pensar’s high standards of workmanship, on time and within budget.